Sign language interpreters are needed at almost every step of law enforcement. Most people already understand the necessity of interpreting for legal proceedings, but sign language interpreters are also required at earlier stages, such as arrests and interrogations. 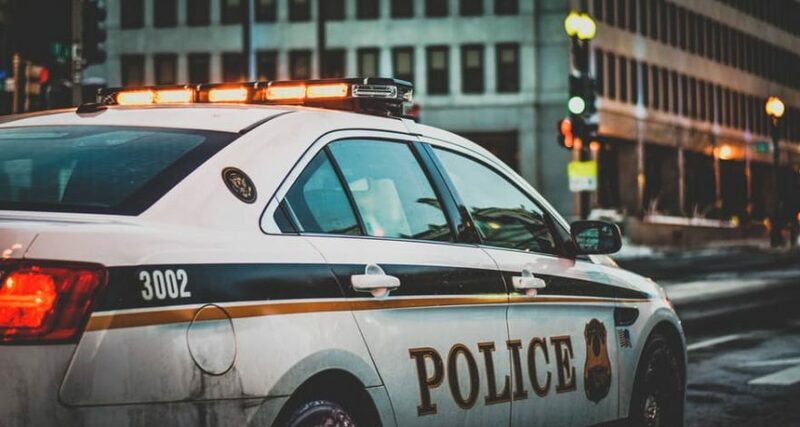 The Americans with Disabilities Act (ADA) outlines specific situations and guidelines for when police are required to use sign language interpreters. The ADA specifically states that during interrogations and arrests, legal interpreters are often essential for police to effectively communicate with an individual who uses sign language. In general, if the legality of a conversation will be questioned in court, such as when Miranda warnings are issued, a sign language interpreter may be necessary. The ADA warns that police officers should be careful about miscommunication in the absence of a qualified sign language interpreter — for example, a nod of the head may be an attempt to appear cooperative in the midst of misunderstanding. However, this could easily be mistaken for consent or a confession of wrongdoing. Since deaf and hard of hearing individuals best know their own needs, their expressed choice of communication should be given primary consideration. Assistive listening devices are often sufficient for facilitating a conversation. Police departments should honor the individual’s choice unless it can be demonstrated that another effective method of communication exists. However, more complex police interactions often require the help of a sign language interpreter. The ADA offers guidelines for when using family members as sign language interpreters is and is not appropriate. Generally, family members may be used in situations where a police officer would otherwise use a notepad and pen, such as traffic violations. Family members may also interpret in emergencies, when the safety of the public or the deaf individual is of immediate importance. For example, emergency personnel reporting to a car accident may need to trust a family member to act as a sign language interpreter, so that they can evaluate the physical condition of a deaf individual. There are also situations where it is decidedly not appropriate for family members to act as sign language interpreters. Since family members are frequently emotionally involved, they are generally not reliable for sign language interpreting. For example, children of a deaf mother should not be used as interpreters in interrogation situations, or when police officers are taking a report of criminal activity. Sign language interpreters serve as impartial professionals during investigations and court cases, making them crucial to many levels of law enforcement. If you require sign language interpretation services, contact Legal Language today.